Wrapping things up here on the Robin Renee Blog Tour, and I want to thank everyone involved. Special thanks goes out to all the folks who participated and helped with to tour, including, and not limited to, Shelley Szajner, Marie Gilbert, Becca Butcher, Patti O'Brien, Fran Metzman, Ray Cornwall, Andy Burns, the South Jersey Writers, the GAR! Podcast, Biff Bam Pop!, and especially to Robin Renee herself. You all rock, very hard! Thank you! Here is a breakdown of the stops on the Blog Tour. Robin Renee is interviewed by Shelley Szajner here about inspiration, Kirtan, and This..
Marie Gilbert runs down some of the places where Robin can be found on the internet here. Becca Butcher gives her thoughts on the This. 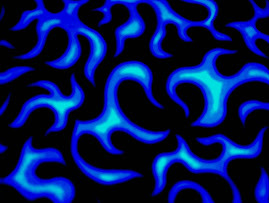 release here. Here, I give a song by song review of This., along with Robin adding her thoughts and observations as well. Patti O'Brien talks about Robin's music, and then interviews her about her travels here. 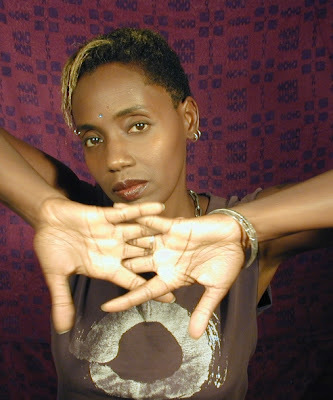 We return to Welcome to Hell, where guest blogger Fran Metzman interviews Robin about her influences, inspirations, and creative process. See it here. 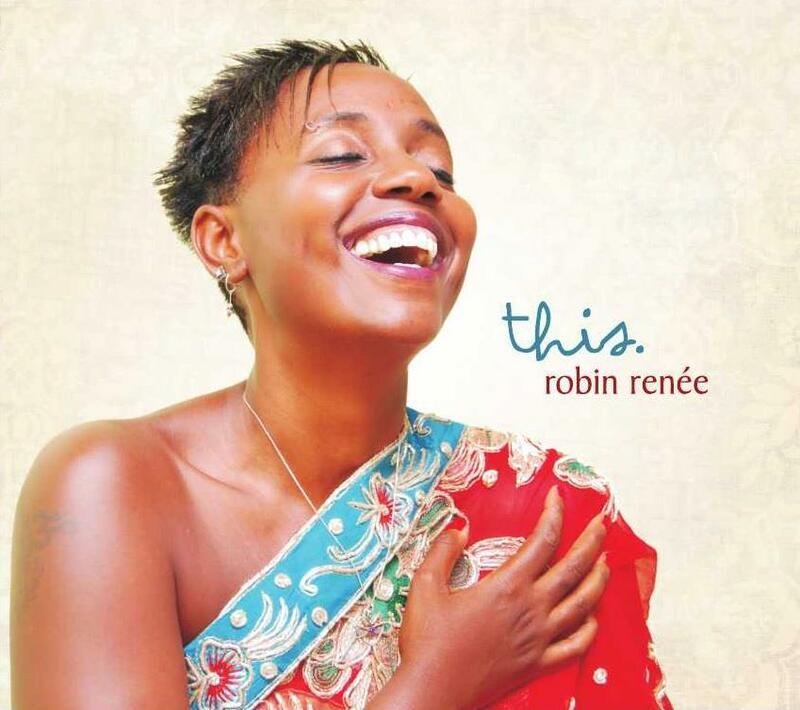 Over on the South Jersey Writers blog, Marie Gilbert returns to interview Robin about encouragement, inspiration, and the ups and downs of a music career. Robin was a guest on The GAR! Podcast where discussion included DEVO, David Bowie, Saturday Night Live music moments, and the creative process. You can listen to the episode here. And finally, you can go here for the Biff Bam Pop! interview with Robin Renee, with a few edits for space considerations showing up here. Robin can be found at her website, and on her blog, and check out her music at CD Baby, and at iTunes. Follow her on Twitter here, and Like her Facebook page here. 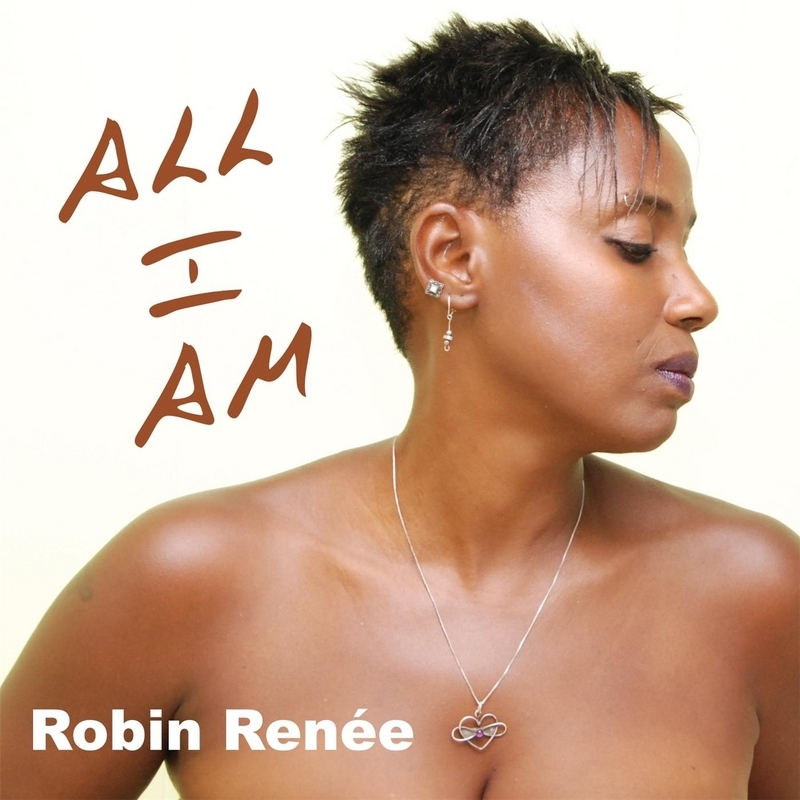 And don't forget about Robin's terrific new single "All I Am," now available at CD Baby, with 20% of the proceeds going to the You Will Rise Project.